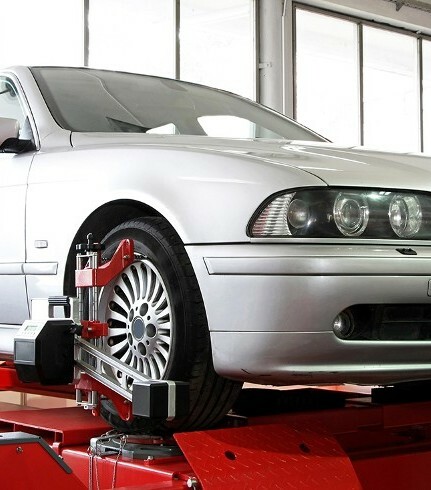 Terry Tires is an excellent tire service shop that specializes in flat tire repair in Jacksonville, FL. With more than 30 years of professional experience, we offer trusted and expert solutions for your tire problems and auto repair questions. We always diagnose the tire's condition first to make sure that your tire can be properly fixed before we start working on it. Our mechanics fully inspect tires and rims to determine the damage, its location and cause of the problem. We'll recommend repairs and provide a quote. Our inspections and repairs adhere to industry guidelines and safety standards to guarantee that you're receiving the highest quality services. Our knowledge and expert services ensure your safety on the road, long-lasting tires and smooth driving. Our services include part replacements. The importance of the valve stem, a tire component that keeps air in the tire, is commonly overlooked. When air leaks from the valve because of incorrect sealing, the tire will have low air pressure, which causes a flat or hot-running tire. Our replacement valves are high-quality and designed for optimal performance. We also patch holes, properly seal tires to rims with our professional bead sealer process and provide industrial equipment and parts for large trucks, semis and tractors. Request a quote with Terry Tires in Jacksonville, FL, for a tire inspection and excellent repair services. We serve the surrounding areas of Northside, Jax, Northlake, Yulee, Garden City, Sea Breeze, Jacksonville North Estates, Biscayne, Duval and Pecan Park..